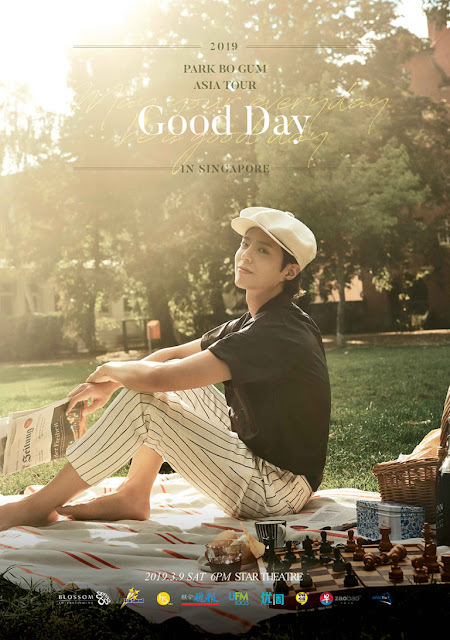 Our all time favourite actor, Park Bo Gum will be returning to Singapore on 9 March for his 2019 Park Bo Gum Asia Tour "Good Day: May Your Everyday Be A Good Day". The Asia Tour will be first kicked started in Seoul on 26 January then followed by Japan, Thailand, Hong Kong, Indonesia, Malaysia and Taiwan. 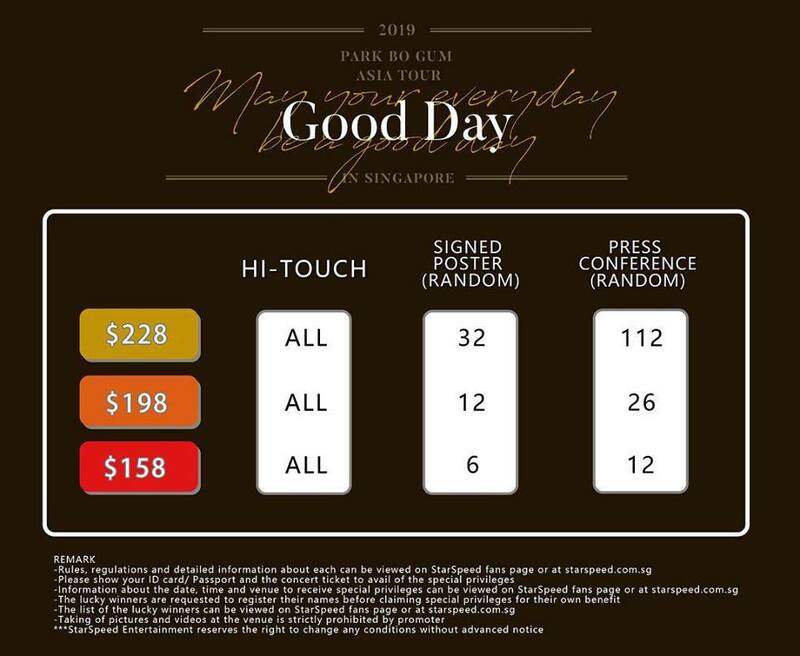 Added to excitement is Park Bo Gum new light stick announcement! 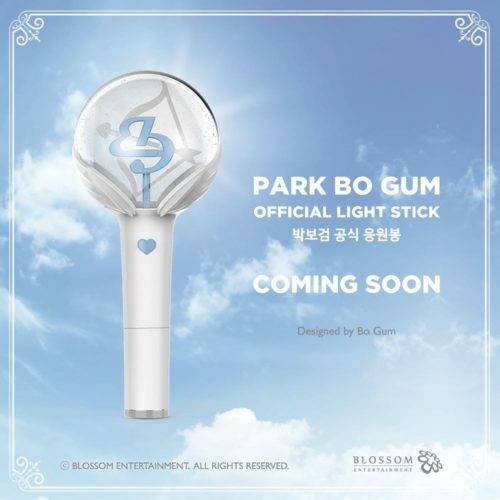 It's reported that the official light stick is designed by Park Bo Gum himself. Can't wait to light up the stadium with this new light stick. For more info about the Asia Tour, check out Star Speed Entertainment.